^ Davies, Philip R. (2001). 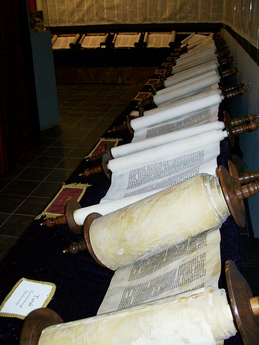 "The Jewish Scriptural Canon in Cultural Perspective". In McDonald, Lee Martin; Sanders, James A. (eds.). The Canon Debate. Baker Academic. p. PT66. ISBN 978-1-4412-4163-4. "With many other scholars, I conclude that the fixing of a canonical list was almost certainly the achievement of the Hasmonean dynasty."